In February 2014, we first launched our campaign asking Virgin Holidays to stop selling holiday packages to marine parks that hold whales and dolphins. 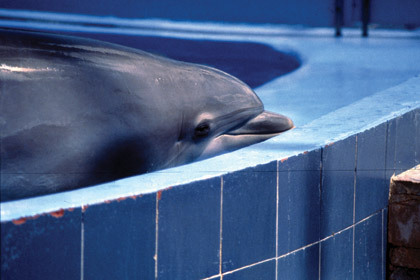 However, on 30 September 2014, the company announced that they will continue to work with aquariums such as SeaWorld. We at WDC are very disappointed, and were hoping for a strong statement against captivity from a business owned by Sir Richard Branson. After all, Mr Branson is a member of the Ocean Elders group which works to protect and value the ocean and its wildlife. 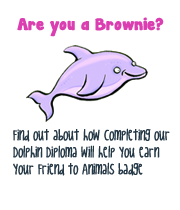 What is positive is that Virgin Holidays will not work with aquariums that hold any dolphins caught in the wild since February 14, 2014. This is, of course, good news, but we know that whales and dolphins really suffer in captivity, even if they are born in a tank. So, we don’t think travel companies should sell people tickets to places like SeaWorld at all. In the UK there are certain guidelines that tourism companies should stick to with regards animal welfare. It means that they should only offer people the chance to visit places where animals are well looked after and do not suffer. Stopping the sale of these tickets would hopefully mean that fewer people would visit dolphinariums and maybe aim to see whales and dolphins in the wild instead. WDC will continue its campaign with Virgin and the four other major UK tour operators (Cosmos, First Choice, Thomas Cook and Thomson). We have also recently been invited by British Airways to discuss the campaign. If you would like to help captive whales and dolphins please print out this picture and write a short, polite note to Richard Branson telling him why he should help. Then send it back to WDC, Brookfield House, 38 St. Paul Street, Chippenham SN15 1LJ, UK. 1400 is the number of times an orca at SeaWorld would have to go round a tank to match the equivalent distance an orca would travel in the wild. Over 90% of SeaWorld’s orcas have not survived beyond 25 years. 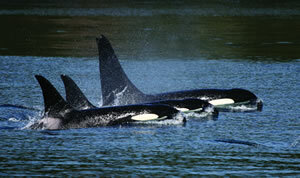 In the wild, a female orca can live up to 80-90 years.